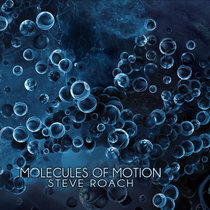 Studio welcomes an excellent new alternative album from NoizeFilter Music. Beautiful Pain. 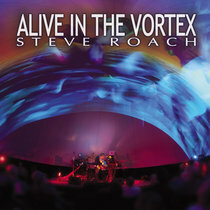 Great chill music with lots of lovely melodics and synth/piano by the man behind the music, Jose Reyes. 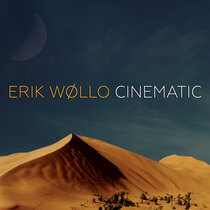 And some softer pieces, like Subtle Tensions, Comme Je L'aime, and the title track, Beautiful Pain. And an excellent well balanced mix moving from one to the other. You get a very strong sense, right from the beginning, of how much work and planning went into this excellent collection! 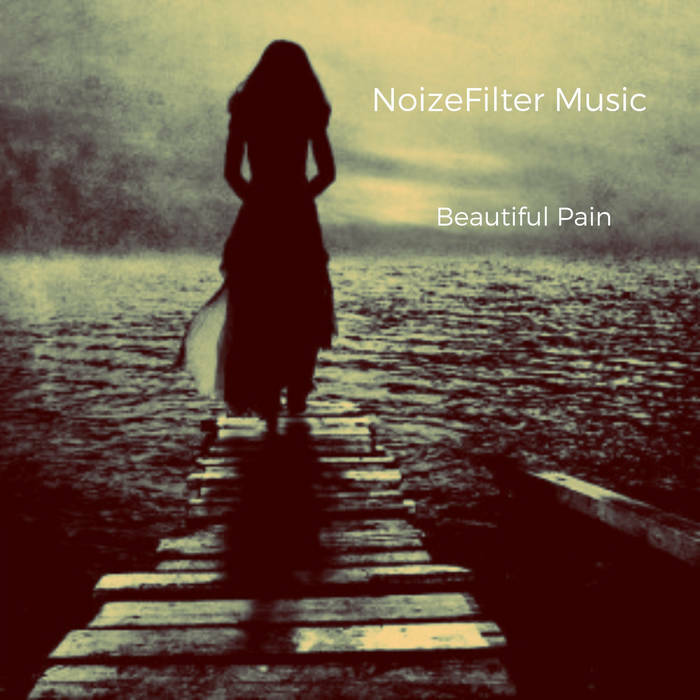 Enjoy Beautiful Pain by NoizeFilter Music.